When Yankee soldiers take over widowed Southern Belle, Emaline McDaniel's plantation, home, Shapinsay in Falmouth, Virginia, she has no idea what she is in for when she comes face to face with Colonel Reece Cutteridge of the 6th Cavalry. Holding a rifle squarely at the Colonel, Emaline stands firm in her attempt to protect all that she has left. But the Colonel has a job to do and this stubborn female won't get in the way of getting his orders done, or will she? Both the Colonel and the Southern Belle had lives before the war. Lydia had her marriage, not a happy one, but it was something. Once she meets Colonel Reece Cutteridge, all bets are off. The passion that stirs between the soldier and the lady is something than cannot be denied, and even when duty calls, love and passion can prevail. First, I must say that I am a history nerd. The Civil War holds great interest to me. Having said that, this book is not just about the Civil War, it's about two people from two different worlds, coping with the times and what life has thrown at them. Colonel Cutteridge is a true gentleman, and from history we know that is not always the case where women were concerned in situations with war. I love Reece, a character with such depth and such conviction. Emaline is a character who changes for for better. Leading a life of privilege at first then being tossed in the middle of the war has brought out the true woman she was meant to be. 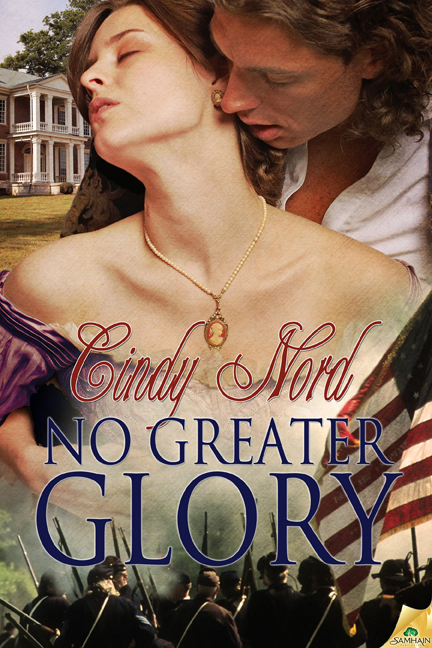 No Greater Glory is Cindy Nord's first published book, and I enjoyed it immensely. I would love to see Reece and Emaline in the future. Ms. Nord really makes you care for them and the outcome. 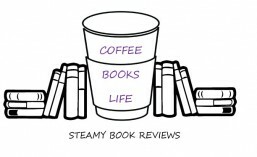 I hope to see more from this author soon! 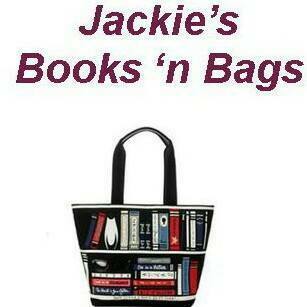 Aw Cindy... when you write a great book it should brought to light! Thanks for responding!!! !